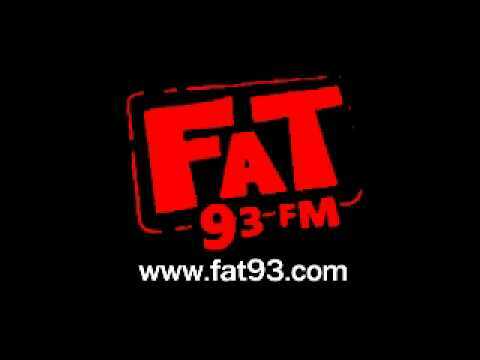 FAT93 live broadcasting from Chiang Rai, Thailand. 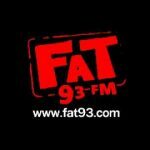 FAT93 broadcasts 24/7, they plays non stop music Top 40/Pop music live on the internet. The best well known DJ’s from from Chiang Rai, Thailand plays energetic dj songs. With having quality internet connection listeners can enjoy well organized playlist and dj songs from anywhere of the world at any place with FAT93. It is one of the most famous online radio station on Thailand.